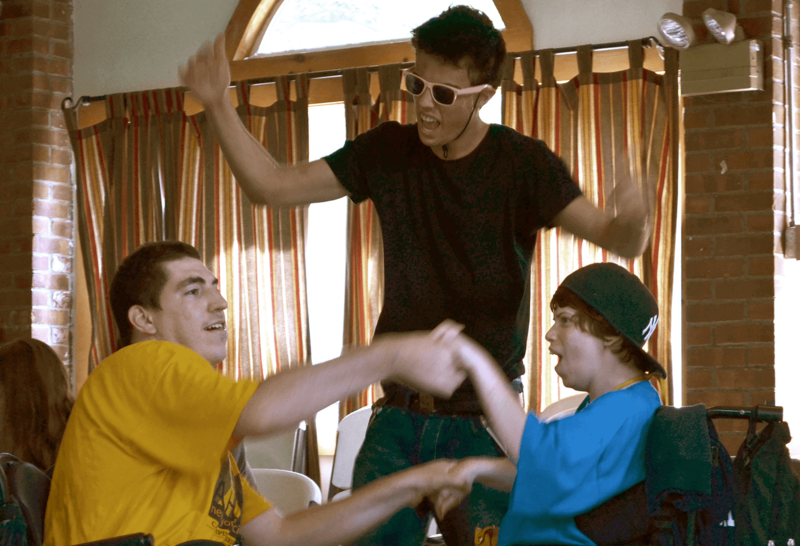 An innovative summer resort for adults with mild to moderate developmental disabilities. 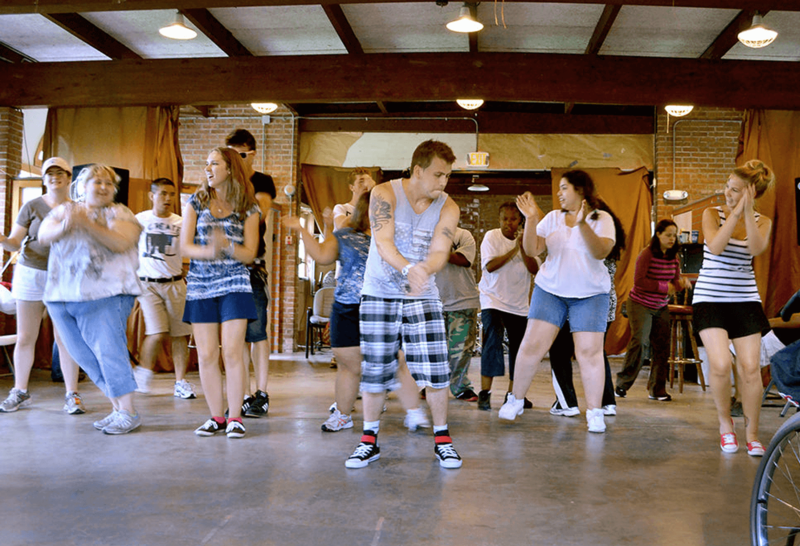 AHRC operates two camps that offer a fun-filled, loving, nurturing, and safe environment for children and adults who have a devlopmental and/or intellectual disability who require various levels of support, and who may also have physical and/or medical needs. 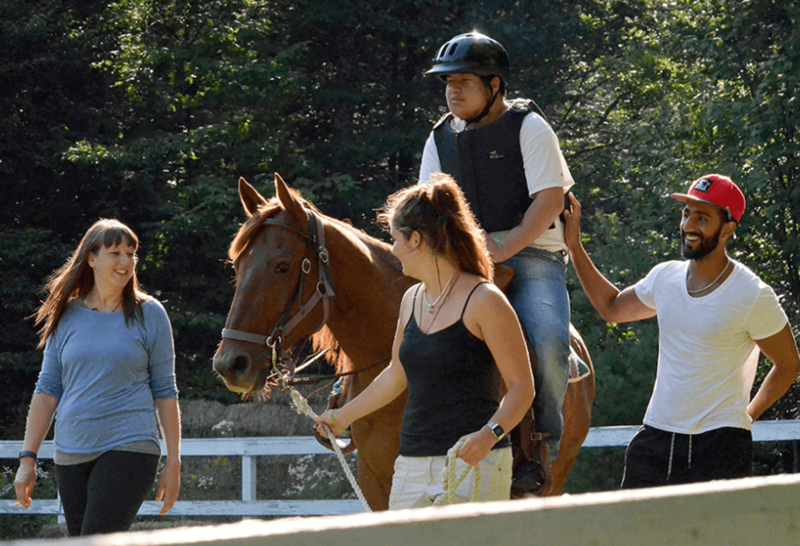 The Katy Isaacson and Elaine Gordon Lodge is an alternative to traditional summer recreation programs for adults and teens with mild or moderate intellectual and developmental disabilities. In a non-restrictive, yet supervised environment, guests are treated with respect, making their own decisions on how to spend their time. They are offered the opportunity to relax and enjoy a true vacation at a summer resort. 12 days working followed by 2 days off. If you are ready for the summer of a lifetime and to commit to a job that will likely push you to your limits, whilst at the same time change you as a person, and create an amazing, positive learning experience, then we are ready to welcome you to the team! Experience in the special needs field is preferred but not mandatory. The right attitude and team players are what we strive for at our camps.